Moreno’s provides expert and professional tree assessment, pruning and removal. Moreno’s Five Star associates assess the health and vitality of the trees, saplings and other greenery before any job is undertaken. Prolonging the beauty, health and life of a tree is the ultimate goal of Moreno’s Five Star Tree Service, Inc.
Thinning a tree involves removing unnecessary foliage, without stripping or damaging the limbs of the tree. By doing so the tree's structure continues to grow properly. 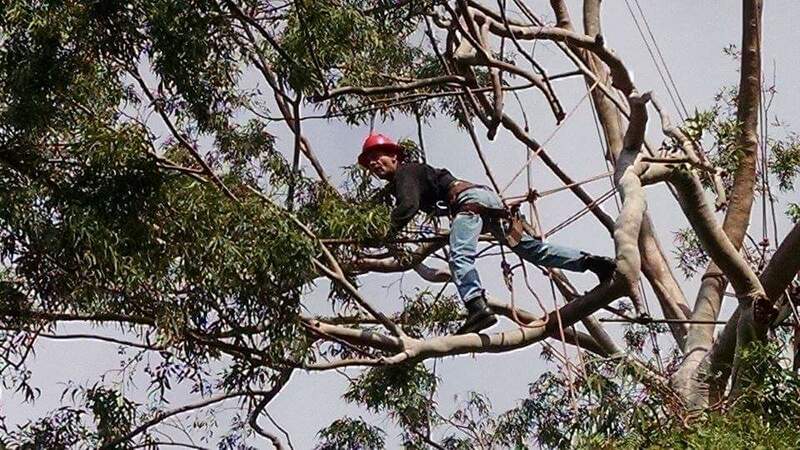 This involves fixing damage that has been done to a tree either by unknowledgeable practices or accidents from construction or other incidents. Crown Reduction consists of shortening the length of a tree's canopy. Oftentimes in suburban areas, certain landscapes, such as ones with annuals, perennials and turf, need a certain amount of sunlight. Properly reducing and maintaining the canopy will not only improve the health of the surrounding landscape, but will also prolong the health and life of the tree. Sometimes a tree must be removed because it's health has been compromised, such as from root rot or insect infestation, and could affect the health of nearby trees, or it could become unsafe. Moreno's Five Star Tree Service, Inc. will safely remove and take away debris from a project site. Root grinding will ensure that the area where the tree stood will be habitable for new plantings.